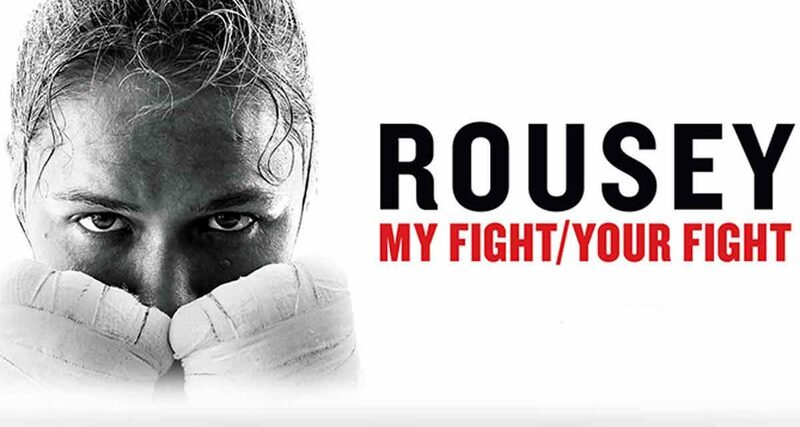 I was happy to find Ronda Rousey‘s book My Fight/Your Fight in audiobook format. I was even happier to discover that it is Ronda that reads the book. I’ve long been a fan of hers and was just hoping the book would live up to that hope. Reading this after her losses to Holly Holmes and Amanda Nunes doesn’t take away from her story at all. Yes, it appears that Rousey may be done with mixed martial arts (MMA) but this book is only peripherally about MMA. It is about fighting and winning – not just in judo or MMA – but in life. From the first seconds after birth when she was delivered lifeless with the umbilical cord wrapped around her neck to the so many trials she faced with a grit and determination, this is a story of fight. It is rarely a polite spar and often a dirty donnybrook, but her life has been a fight. Yes, she comes from an upper middle-class family so it is not about fighting to stay alive in the mean streaks of a hardened ghetto. It is about the types of fights we all face. Because Rousey opens up about her fears, doubts, facades and triumphs, we can all relate. Yes, she is full of spit and vinegar and comes across at times as cocky jerk – but you have to understand in the fight game that attitude is a must. If you’re a fan of Rousey I think you’ll like it. If you aren’t – it might just change your thoughts a bit.